your tiny plane into frosting. expecting me to find something. 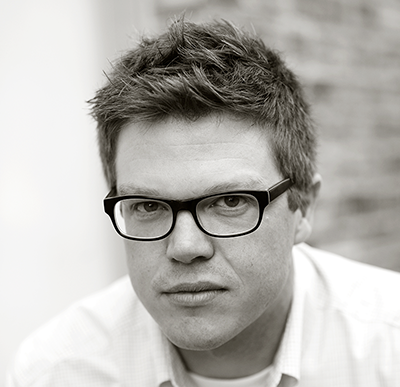 Matt Rasmussen is the author of Black Aperture which won the 2013 Walt Whitman Award. It was also a finalist for the 2014 National Book Award and was awarded the 2014 Minnesota Book Award for Poetry. His poems have been published or are forthcoming in The Literary Review, Gulf Coast, Water~Stone Review, Paper Darts, Poets.org and elsewhere. He is a founder and editor of the independent poetry press Birds, LLC. and lives in Robbinsdale, Minnesota. “FLY OVER POEM W/ BILLY COLLINS ENDING” originally appeared in Paper Darts in 2011.